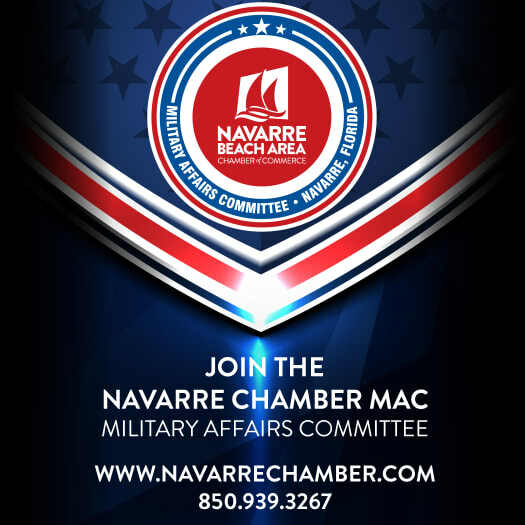 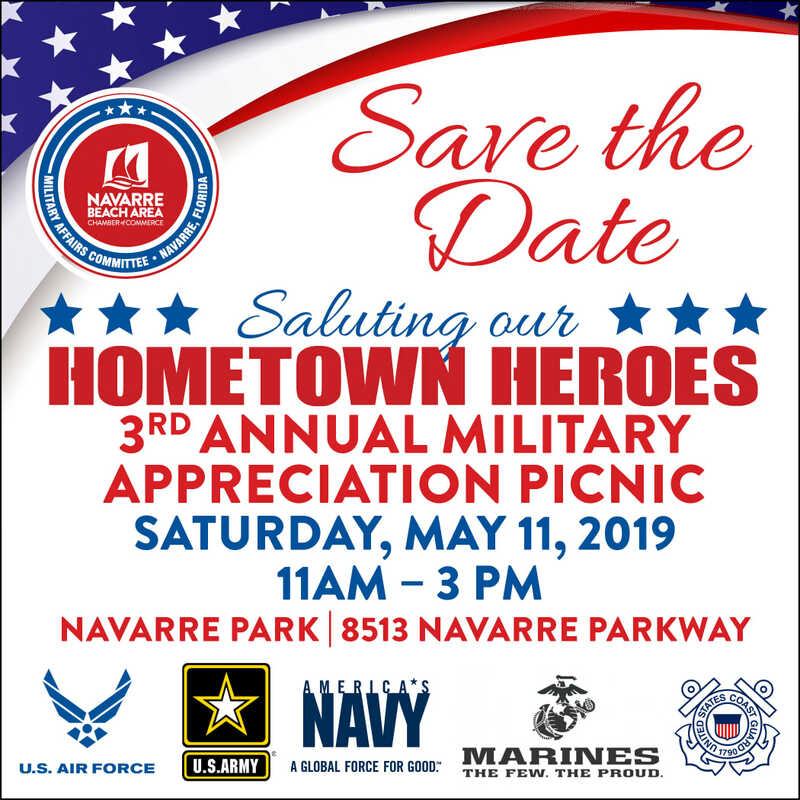 The Navarre Chamber produces The Chamber Connection, our weekly newsletter that keeps Chamber members and the community informed of news, events and promotions. 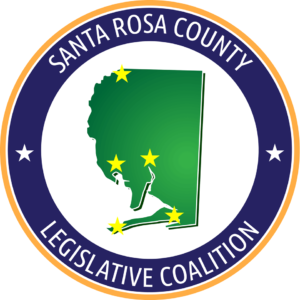 You can keep up on all the latest news in our Chamber Press Room. 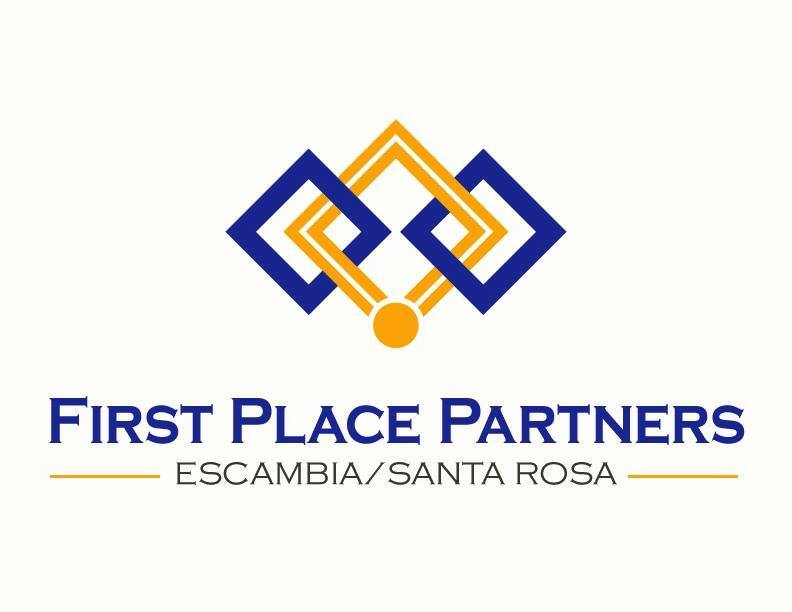 Or you can be added to our distribution list to receive a weekly copy of The Chamber Connection. 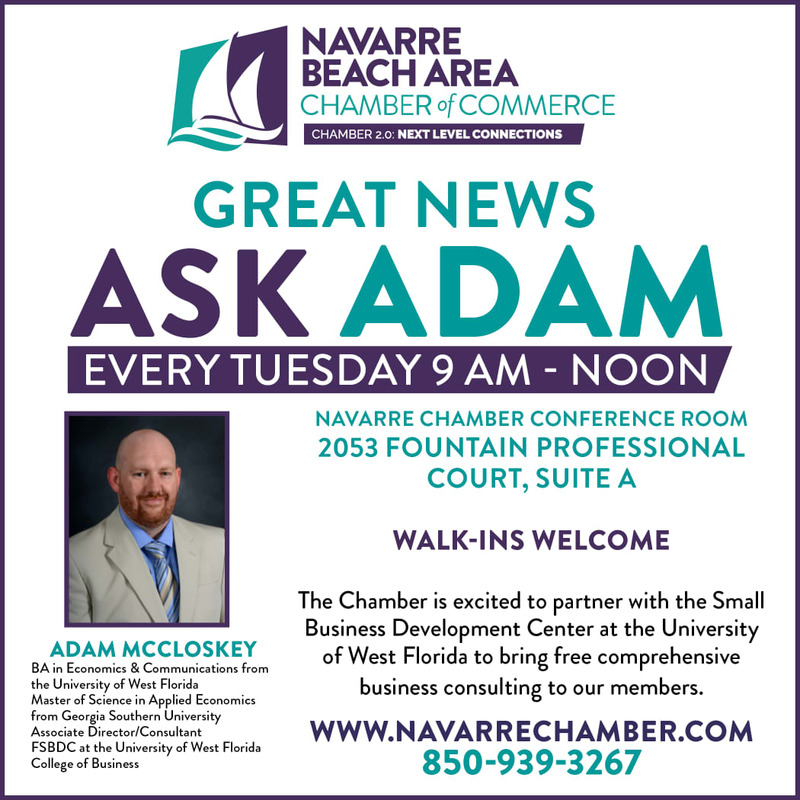 Simply provide your email in the "Stay Informed" box at the bottom of this page to start receiving your weekly copy.